Please select option for HAT "Baseball". 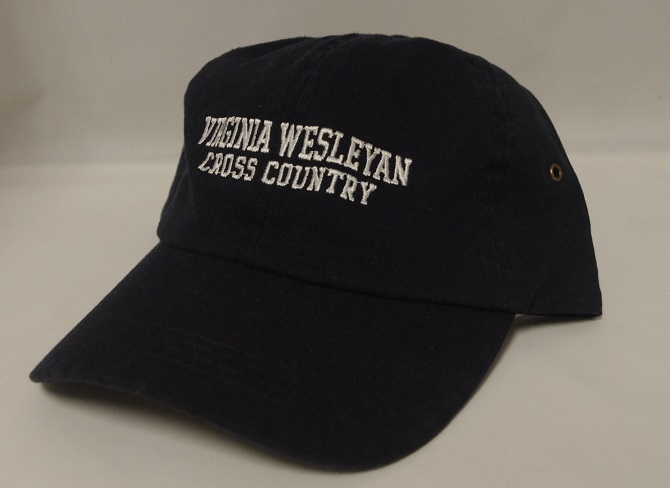 Please select option for HAT "Cross Country". Please select option for HAT "Field Hockey". Please select option for HAT "Soccer". Please select option for HAT "Softball". Please select option for HAT "Volleyball".